After leaving AS Roma and flirting with Arsenal, ‘guru’ Sporting Director Monchi has decided to return to Sevilla where he succeeded so much. Sevilla FC has great news for all the fans of the club, they just made Monchi their Sporting Director once again and got him to return for a second spell with the Spanish club. The former AS Roma Sporting Director didn’t have a great time at the Italian club, he wasn’t able to deliver the results that the board of directors expected from him and he even got the blame from all the AS Roma fans for the squad’s bad results. There was a slight possibility that Monchi would take the same job at Arsenal FC by Unai Emery’s request, but Monchi decided to reject this new offer and he explained his reasons during the presentation at Sevilla FC after president Jose Castro made the announcement in front of several members of the press. Monchi even compared this second spell that is about to start to the famous movie “The Godfather”, as a metaphor to hint that the part II of every story can be even better than the first one. Monchi is set to take on his duties effective immediately, he is eager to start working with his beloved club once again and enlarge his legend inside the institution. “I thank Arsenal for their interest,” said Monchi via Sky Sports during his presentation as the new Sevilla Sporting Director. 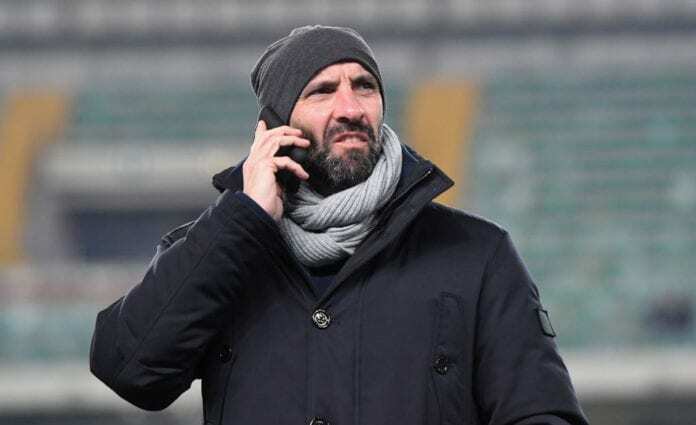 the main reason AS Roma signed Monchi in the first place was due to the impressive network that he has around the world, one that has helped him scout some of the biggest talents in the world and brought them to Sevilla FC during his time in Spain. 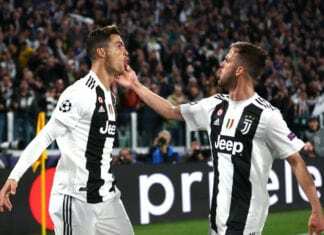 The bet for his talents didn’t work in Italy, but the Spanish club is confident that he will bring some more great payers that can help the club become competitive once again. 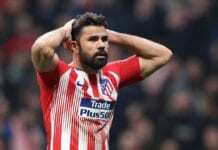 In regards to local talents, Monchi discovered players such as Jesus Navas, Diego Capel, Alberto Moreno, Antonio Puerta, Sergio Ramos, and Jose Antonio Reyes. With his international network of contacts, Monchi also discovered players such as Adriano, Dani Alves, Julio Baptista, Seydou Keita, Federico Fazio, and Ivan Rakitic. It’s safe to say that there has never been a more talented scout for the Spanish club than Monchi, which is the best reason for them to bring him back and attempt to sign more great players in the future. Every single Sevilla fan is currently happy for this new appointment, they know that their club’s chances of success have increased a tenfold with Monchi on board. 🗣️ José Castro explained @leonsfdo's return to #SevillaFC during his presentation. What do you think about Monchi’s return to Sevilla FC? Please share your opinion in the comment section down below. Next articleQuiz: How much do you know about Brazilian legends?